Client Story: I've Had a Total Transformation and Found a New Family! 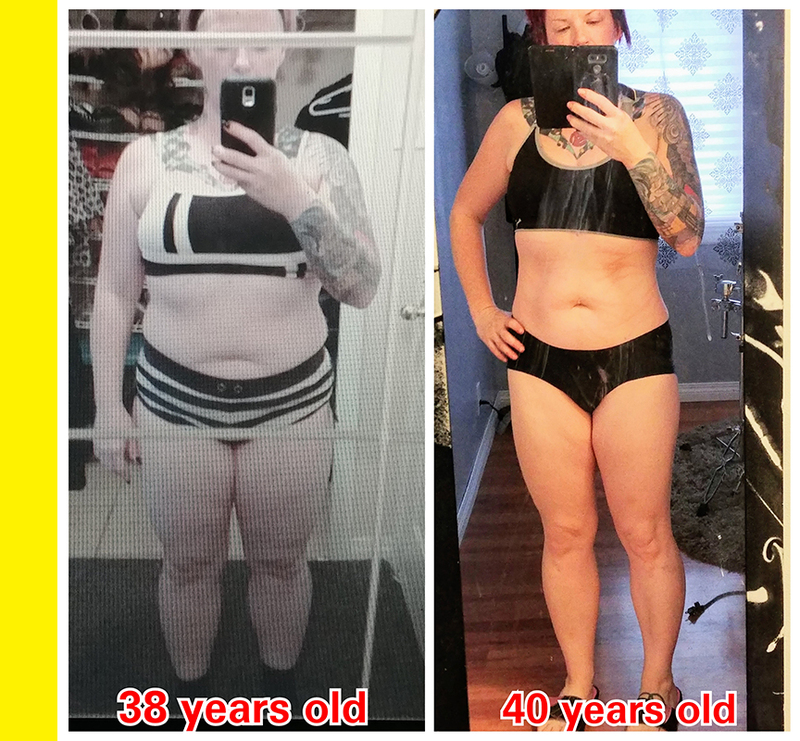 Looking for something to transform your body and confidence? Whether you've set a specific resolution for yourself or you just have big goals for 2019, Champion's Creed is a great place to set your plans in motion. 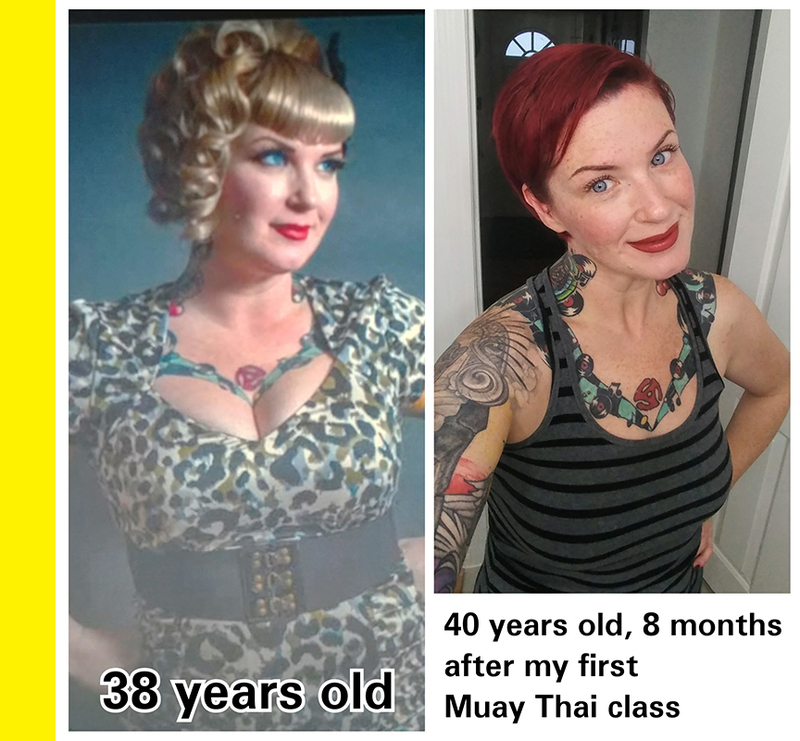 Without any prior experience in martial arts or boxing, I walked into Champion's Creed for my first Muay Thai class 10 months ago. I was just under 200 lbs and out of shape. As a very new beginner, the staff and instructors went above and beyond to help me feel comfortable, from taking the time to show me how to wrap my hands to one-on-one time to learn the basics before I joined the group class. There is no pressure at all, and I had a lot of fun learning technique while getting in great shape with the conditioning class. I very quickly found my stride and realized my love for Muay Thai! Since my first class, I have lost 60 lbs, had a total body transformation, gained an incredible amount of confidence, and found a new family with my Champion's Creed Staff and Members! The best thing I ever did was walking into my first class… and I recommend it to anyone looking to change up their life for the better!! Setting a resolution is only the first step to actualizing your goals. To make things happen, you need to take action. What small, but consistent steps are you taking now to make sure you reach your goals this year? Why not give Martial Arts a try?